We love a clean home. But we don’t love toxin-heavy cleaning agents. 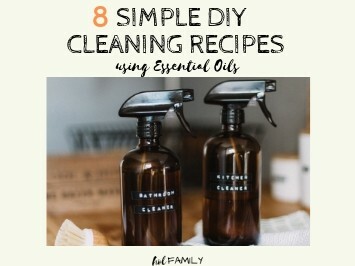 Here we’ll share with you some of our favorite DIY cleaning recipes using simple, natural and toxin-free ingredients.